Image courtesy of Wikimedia Commons (http://commons.wikimedia.org, author - Alchemist-hp). 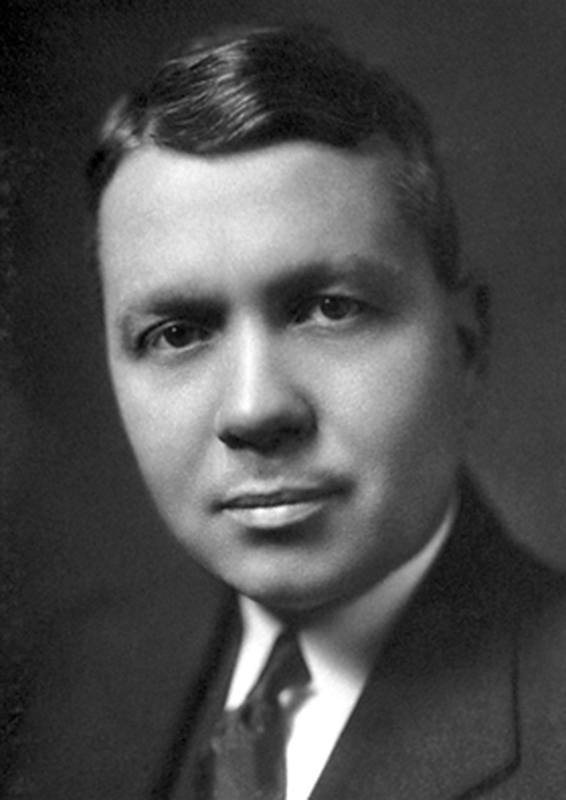 Dr. Harold Urey, discoverer of deuterium. Image courtesy of Wikimedia Commons (commons.wikimedia.org, author- Nobel Foundation). Ferdinand Brickwedde and his wife, Marion Brickwedde. 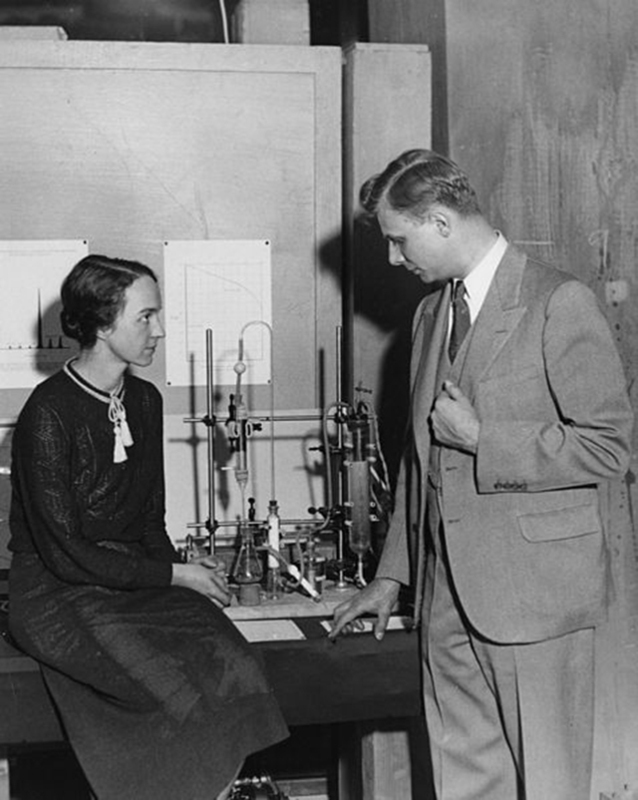 Original caption reads "Dr. F. G. Brickwedde and his wife with the apparatus for making heavy water." Image courtesy of Wikimedia Commons (commons.wikimedia.org, author - Smithsonian Institute). In a small detour from our typical quantum conversation, Charles sat down with Phil to recount some remarkable nuclear physics discoveries made that year. This podcast details the search for an isotope of hydrogen, culminating in the discovery of deuterium (heavy water).